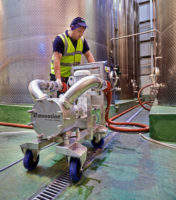 Watson-Marlow Fluid Technology Group (WMFTG) is the world leader in niche peristaltic pumps and associated fluid path technologies for the food, pharmaceutical, chemical and environmental industries.Comprising ten established brands, each with their own area of expertise, but together offering our customers unrivalled solutions for their pumping and fluid transfer applications. Customers demand many things from their food processing equipment and the prime concern is maintaining product integrity. 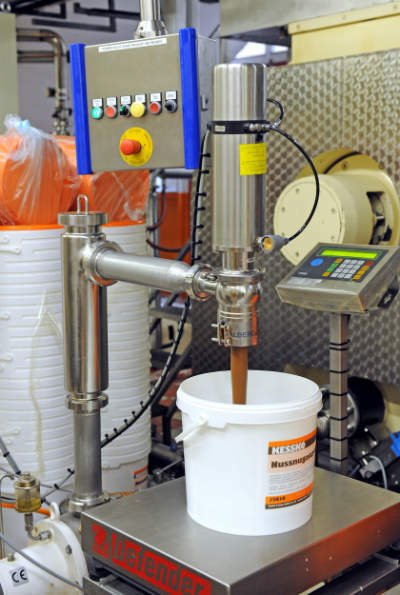 Watson-Marlow understands the challenges faced by food and beverage manufacturers. 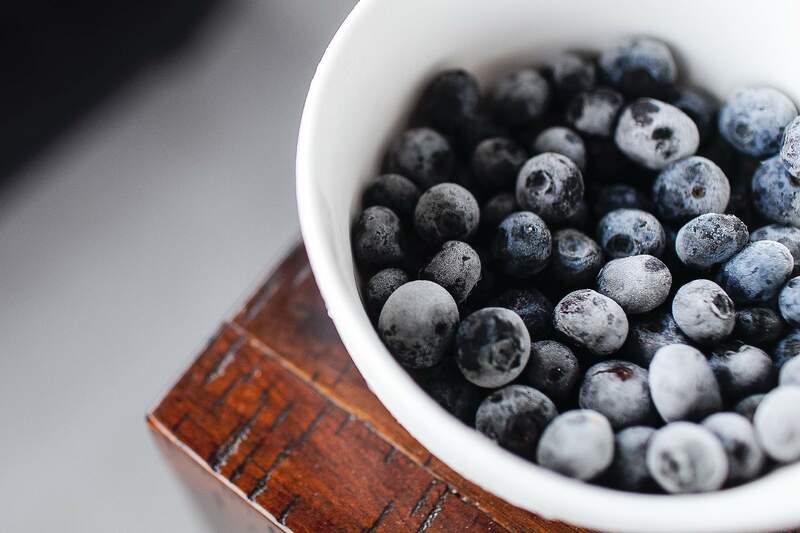 Your reputation and brand rely on product integrity and consistency. 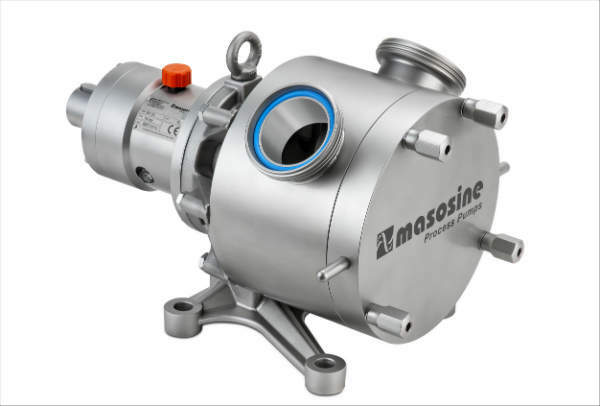 Our range of positive displacement pumps help by providing superior hygienic performance, ensuring the quality of finished product, Reducing downtime and lower maintenance costs. All while providing flow rates that are up to 108 cubic metres/hour and pressures to 16 bar. 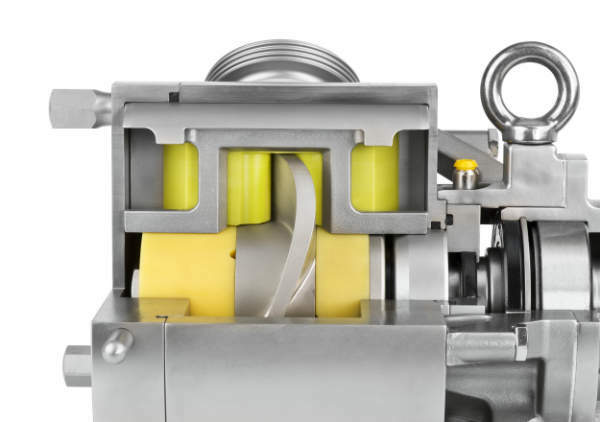 Sinusoidal rotor gently carries fluid through the pump to dramatically reduce shear, while cutting power consumption by up to 50% with high viscosity fluids, contributing to energy savings and a reduction in CO2. 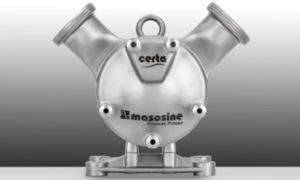 Heavy-duty hose pumps which are self-priming, dry running, and with no internal valves. 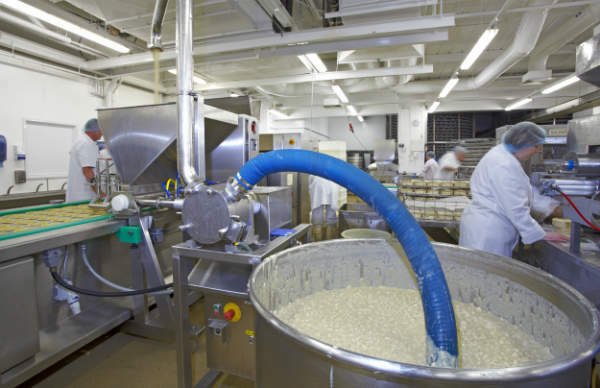 Hose pumps improve processes by eliminating troublesome and costly ancillary items like back-pressure valves, degassing valves or run-dry protection, in viscous and very abrasive food and waste handling. 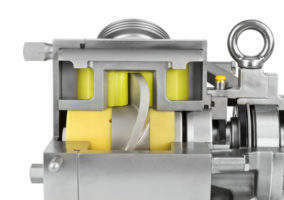 Hose pumps save time and money by eliminating ancillaries and cutting downtime. Many pumps can damage the product by using impellers, vanes, lobes or valves to move the product. 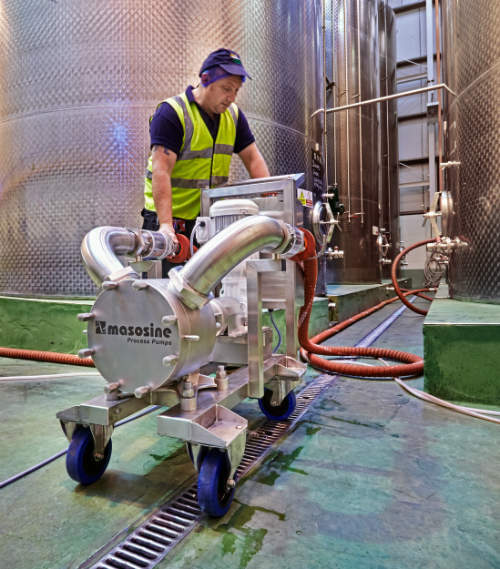 Our range of peristaltic pumps; heavy duty hose pumps and sinusoidal pumps safeguard reputations by ensuring the integrity and quality of the finished product. 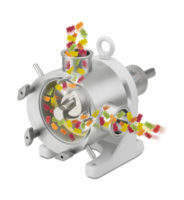 Pumps that can handle colours and flavours, creams, doughs and batters, fruit, vegetables, whole spices and pieces of cheese and meat, without blocking the unit or damaging the ingredients. 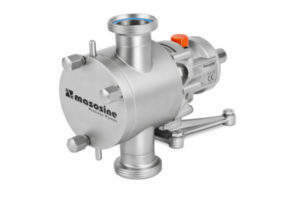 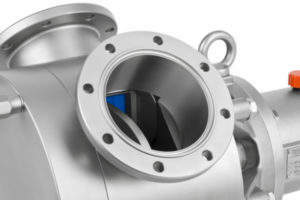 The new MasoSine CertaTM pump from Watson-Marlow Fluid Technology Group has been designed for clean pumping in all food and beverage industry applications. Sine technology has benefits over other pump designs in regards to process cost reductions and added value. 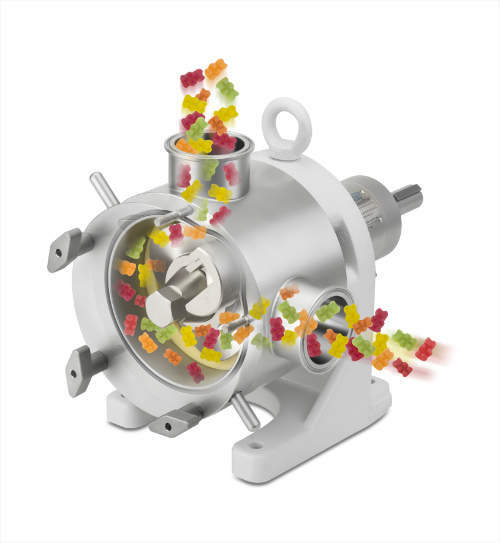 Watson-Marlow Fluid Technology Group (WMFTG) has released a white paper showing Sine pump technology's benefits to the food and beverage industry through Mee curves.